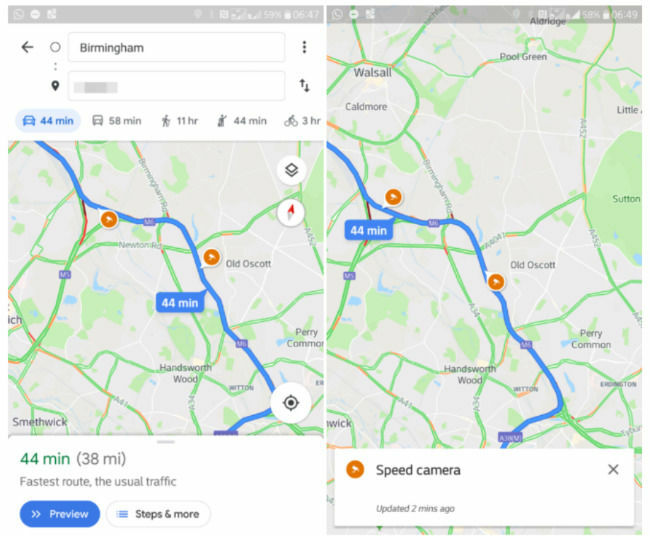 Google’s navigation app might finally show detailed information like speed limit for a route and speed cameras along the way. Google Map is said to be showing speed limits to some users. The app might also display the locations of a speeding camera. Google is apparently enabling a new feature in Maps that could help commuters get to their destinations faster, safer and without getting in trouble with the law. 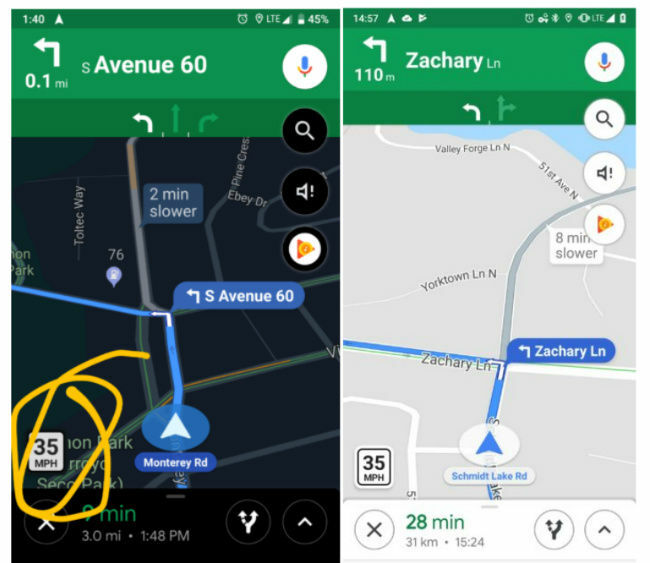 As per a report by Mashable, via AndroidPolice, Google Maps is showing two new options called speed limit and speed trap to some users. As the names suggest, the features show the speed limit for the road, at the lower left side of the map, where the user intends to drive down. The speed trap feature is supposed to help commuters know if there are any speed cameras along the route with the help of a small camera icon. Google Maps users in some countries could only report speed traps. However, it’s now said to be rolling out for users in India, along with some other countries like the UK, US, Australia, Russia, Brazil, Mexico, Canada, India, and Indonesia. We updated the app on our phone and checked but it’s not yet available for us and it seems that the feature is being enabled server side. Additionally, the feature supposedly warns users via audio cues when they are nearing a speed trap. As per the report, the speed limit feature was made available in the San Francisco Bay Area in the US and Rio de Janeiro, Brazil from some time and is yet to be made available in India. 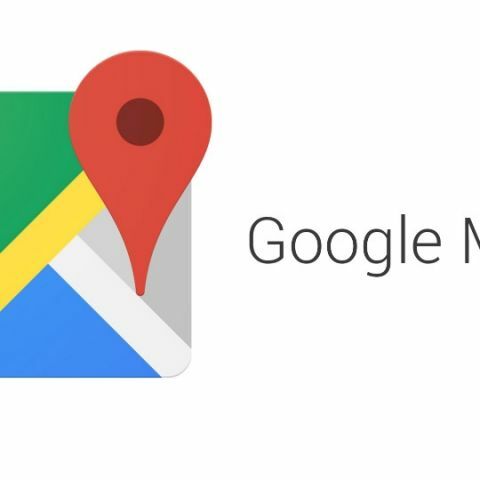 Google Maps in India was recently spotted testing a new feature on that enables users to chat directly with businesses. One will find a ‘Message’ tab for some businesses, alongside the Directions, Call and Save options. Tapping on the new option brings up a chat window where one can send their queries to the business and receive a reply. There is also an option to delete the chat or block/report the business chat as spam. We noted that the Message option does not show up when one simply taps on a business listing and only when one swipes up to get more information about it.